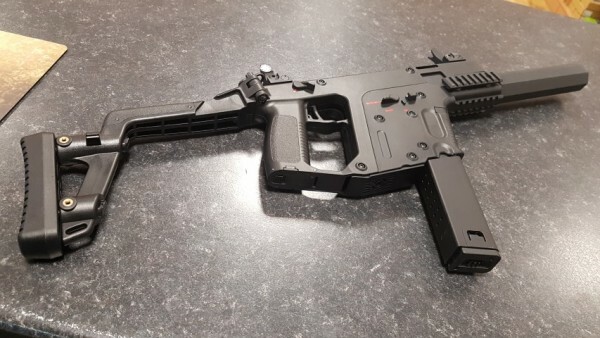 Home News Airsoftnews.EU Rumor Control – A&K AEG K5 MOD1 aka “KRISS VECTOR” hits UK market, or does it? 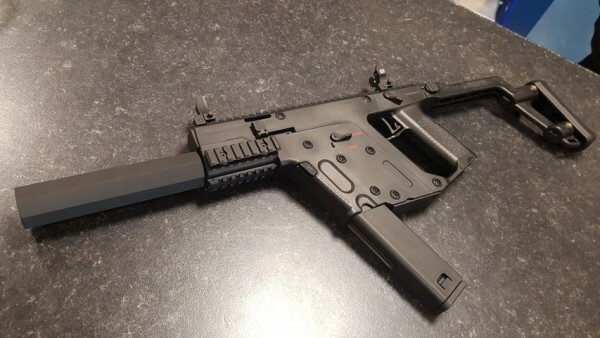 There are a lot of rumors around Kriss Vector rattling around airsoft community, especially now A&K AEG version of KRISS Vector has landed in UK. J&D Airsoft are taking preorders of £349 which will be available in January. 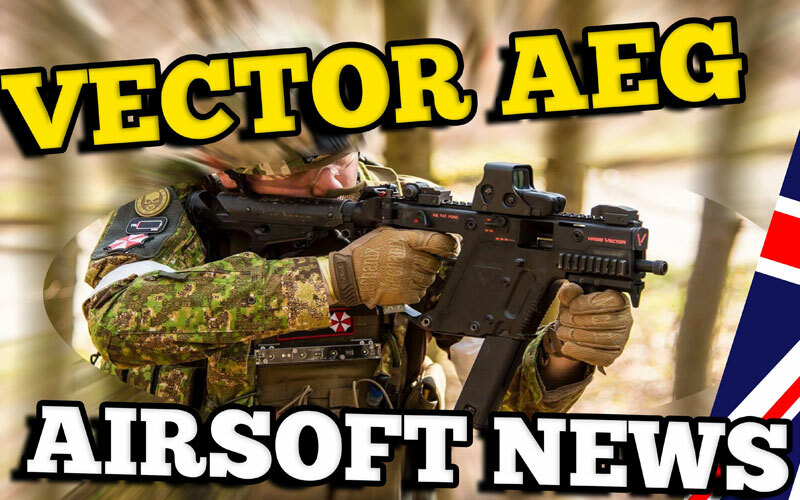 There is also a video if airsoft youtuber known as AisrsoftDoc doing a quick review of A&K K5 MOD1, how KRISS VECTOR is now called, you can have a quick look here about what he has to say about this piece of kit. A closer look at the pictures (we were unable to obtain a piece of A&K’s K5 at the time) doesn’t show any official markings on the gun. We are aware of the A&K Vectors that are being illegally distributed. We have made an official reply a few months ago. Please find the full statement from KRISS USA right HERE! If you would like to publish this for your UK audience I think it will be a good message for the community in your area. 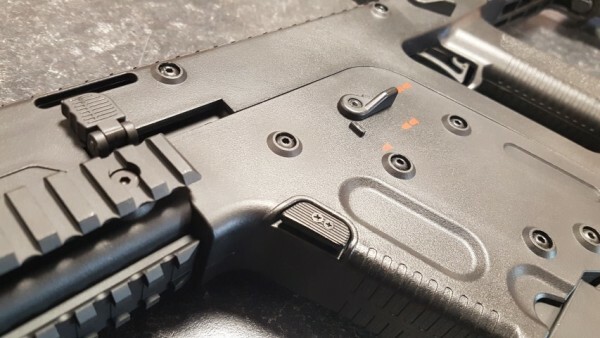 We also asked A&K directly on this matter and they revealed, that they are OEM producer for a “EU based airsoft company”, which name they didn’t want to disclose. They will not be selling products under their A&K brand, nor to anyone besides the company that ordered the development & production of the AEG. However, we could be completely wrong on this one, time will tell, right? We are really looking forward how this quarrel will resolve and we will keep you in the loop. 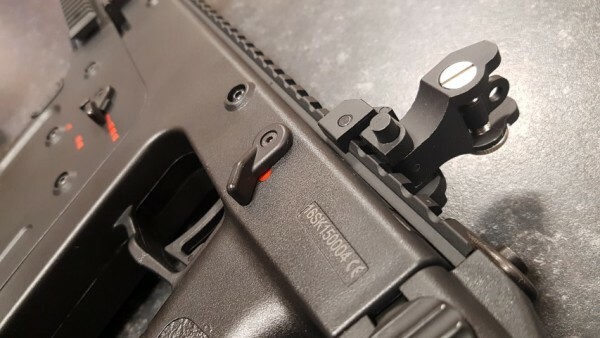 We did ask a few more questions about the details of all things KRISS VECTOR AEG to all the involved parties, and on some issues, we are still waiting for response. 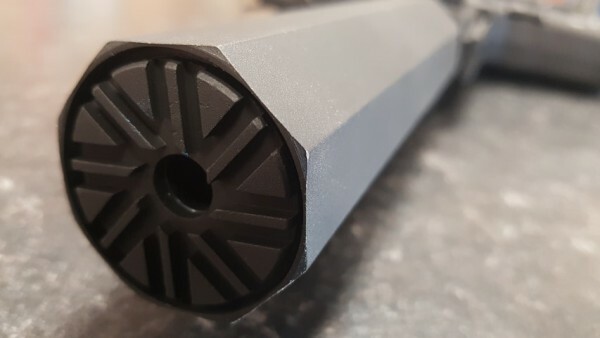 So, this kinda wraps it up for now, feel free to comment & share any info you might come across as the airsoft communitiy sure would need some more insight. Hopefully this resolves to the benefit of all the involved parties, so the license holders get their share and the airsoft players get a KRISS VECTOR AEG they so desperately want. If they didn’t, I’m pretty sure, none would be made. Video courtesy of; Airsoft Doc, Images courtesy of; JD Airsoft, GsPAirsoft.